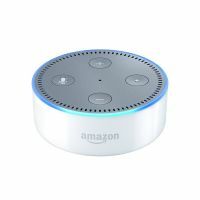 Echo Dot (2nd Gen) is a hands-free, voice controlled Smart Speaker/ device that uses Alexa to provide information, play music, control smart home devices, make calls, send and receive messages, read the news, set alarms, read audiobooks from Audible, and much more. 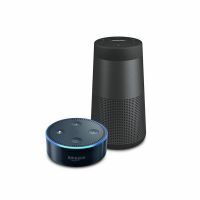 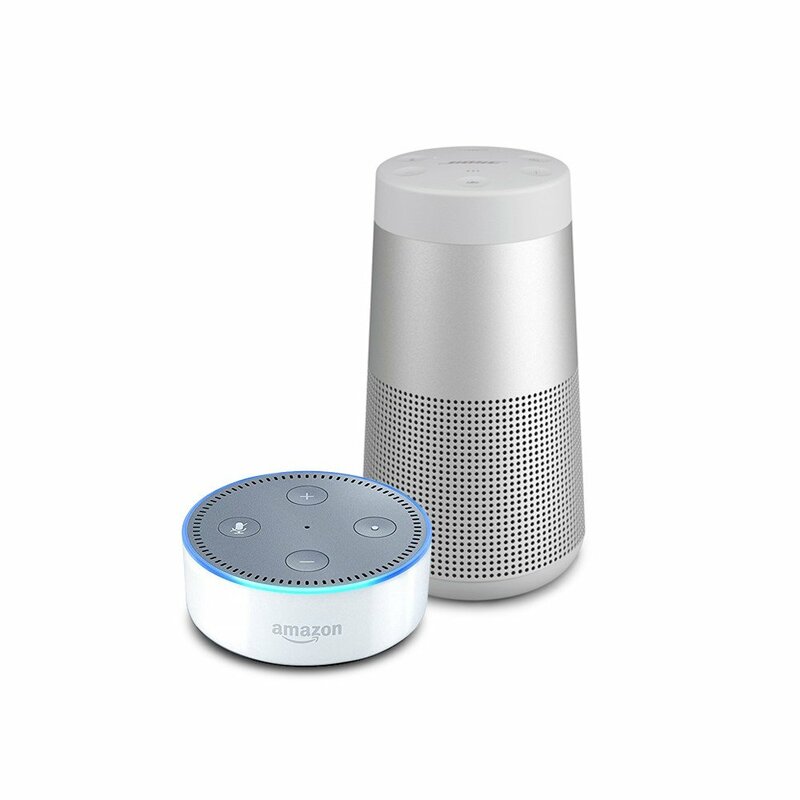 To Recieve updates and possible rewards for Amazon Echo Dot (2nd Gen) - White Plus Bose SoundLink please sign in. 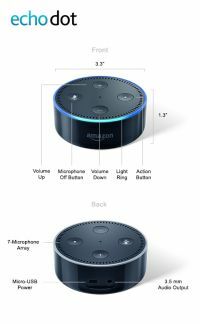 To Recieve updates and possible rewards for Smart Speaker please sign in.